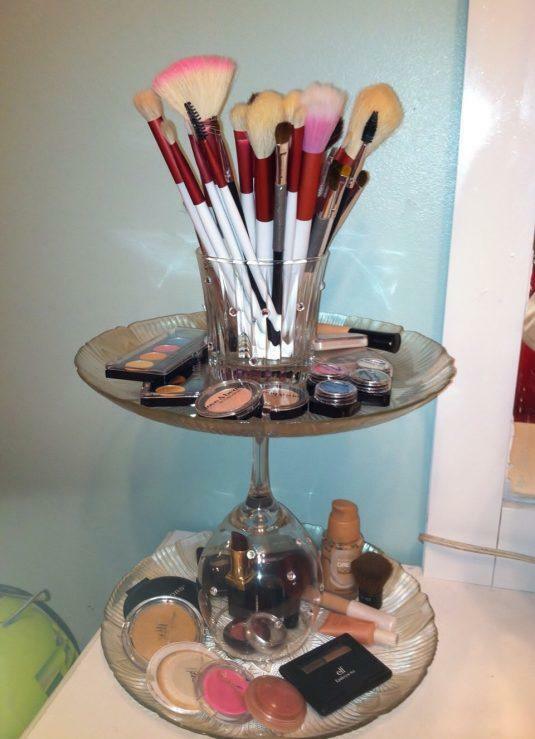 BrillThis post is just for you as you have tons of makeup and it seems to be making a big mess in your home. 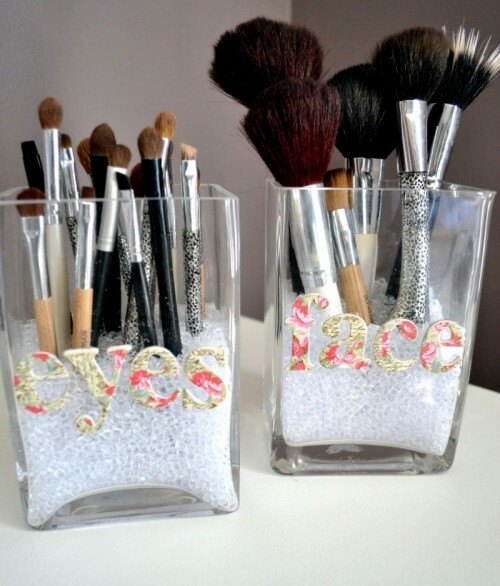 Scroll down through the photos below and see the Easy DIY Makeup Storage Ideas That You Are Going To Love. 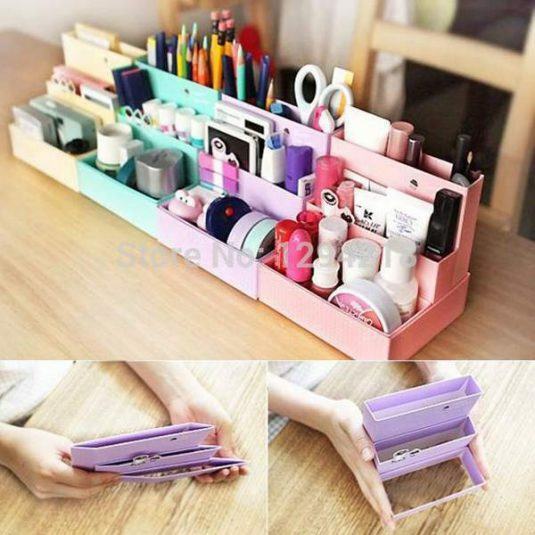 All of these designs can be made within no time and with little money. 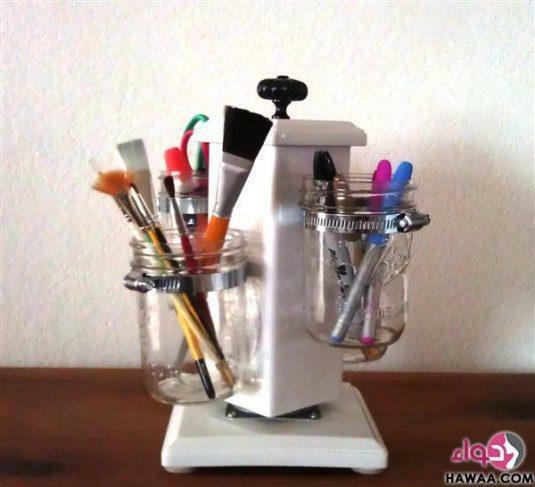 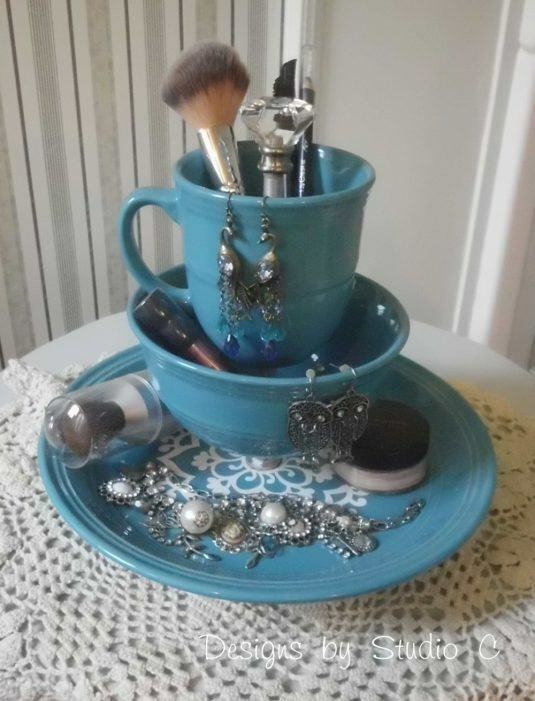 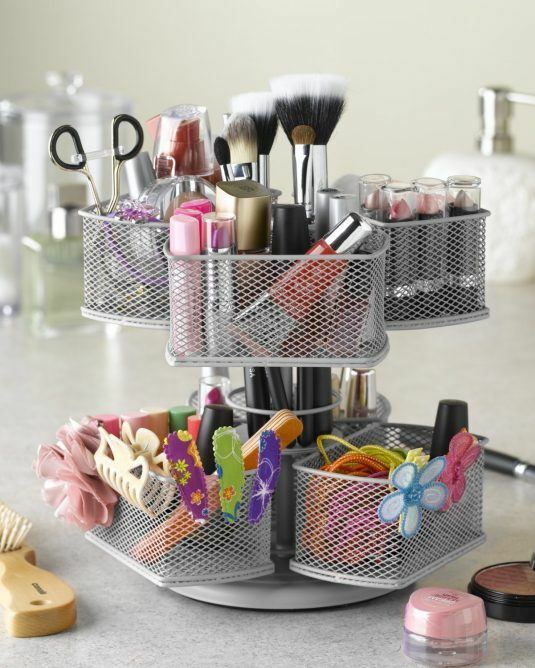 They will help you to make your home look less cluttered and organize all of the makeup that you have. 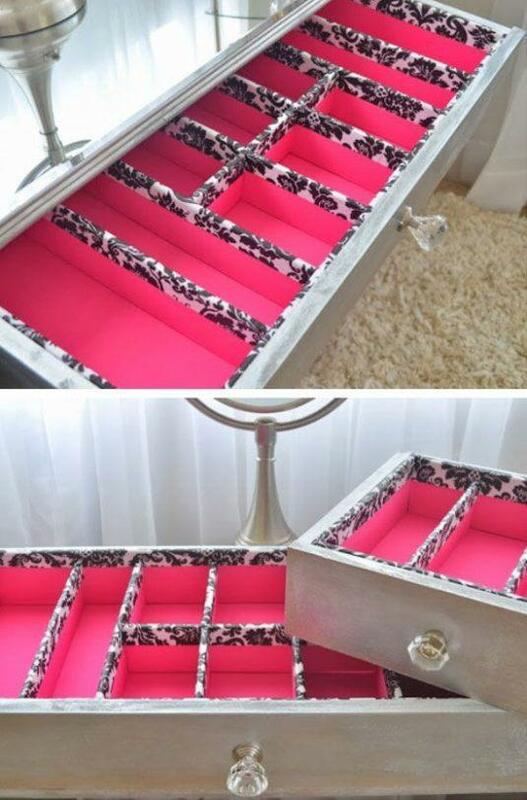 In this way you will be able to find anything you are looking for quickly and easily. 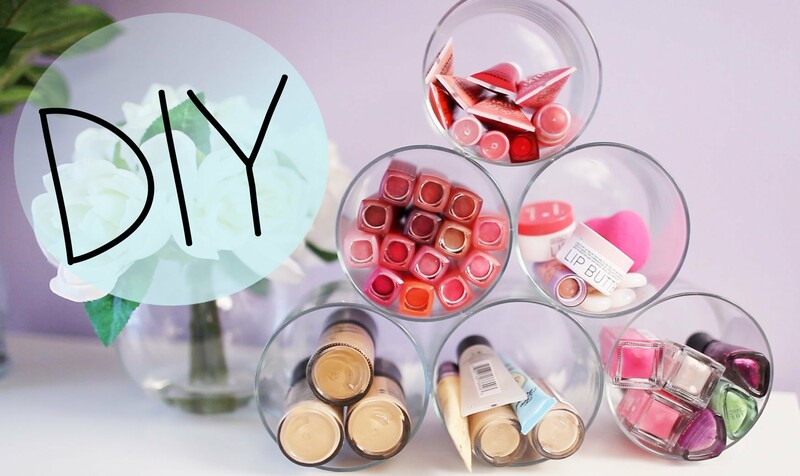 Check them out and make your picks! 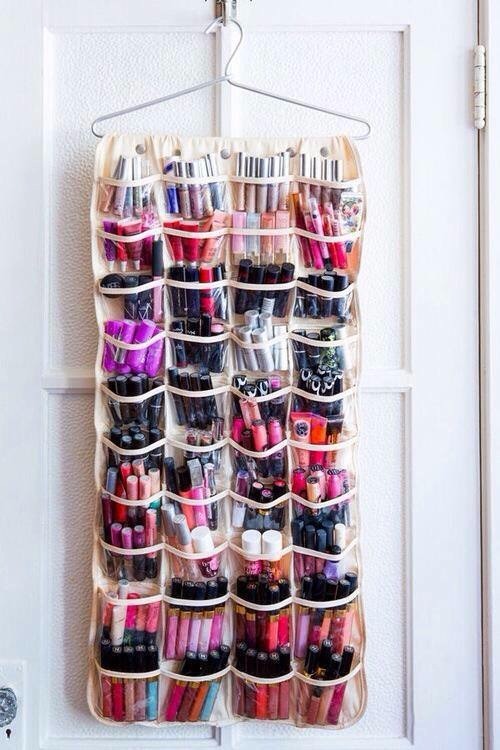 You are definitely going to have more than one favorite! 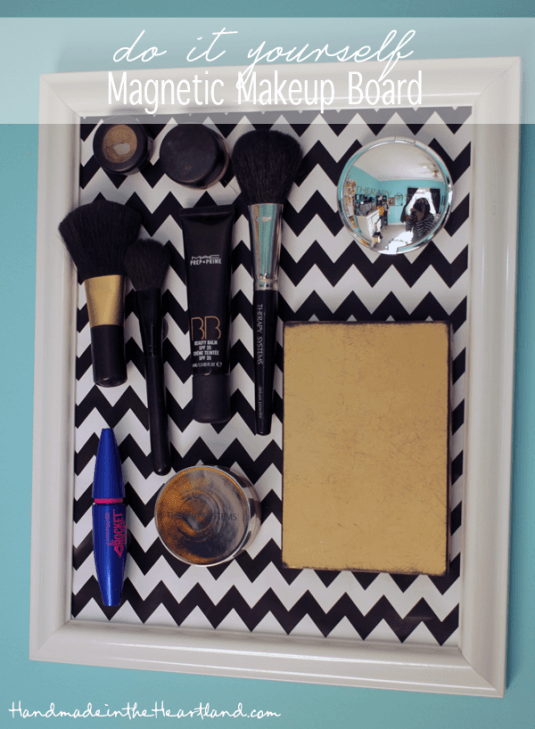 I know that girls are always in a rush and are putting makeup in the last 5 minutes, so these DIY storage ideas will make the process go smoothly.